THORNTON CLEVELEYS, ENGLAND – (May 15, 2013) – Victrex plc has been awarded a Royal Society for the Prevention of Accidents (RoSPA) Order of Distinction at the recent RoSPA Occupational Health and Safety Awards 2013. 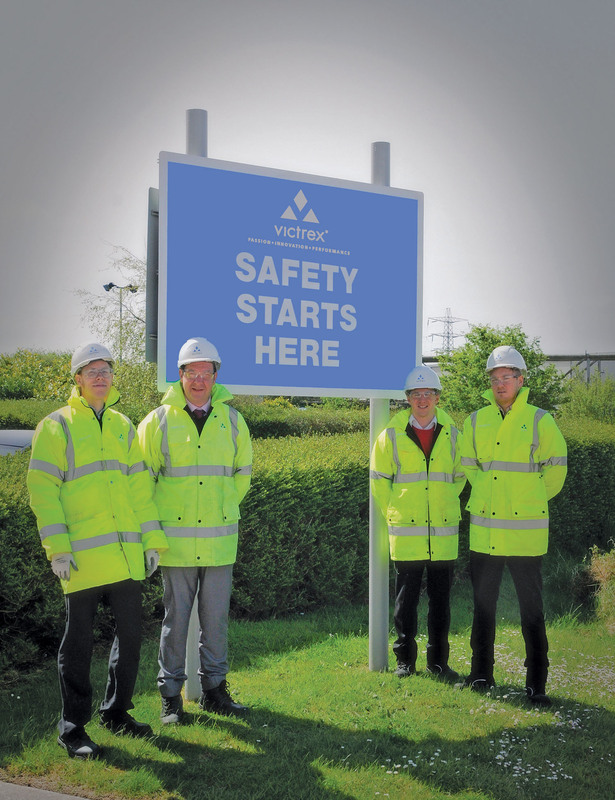 The award recognizes Victrex for achieving a sustained high level of health and safety performance along with the development of robust safety management systems, strong leadership and workforce involvement. RoSPA’s awards manager David Rawlins added “Organizations that demonstrate commitment to continuous improvement in accident and ill health prevention deserve recognition. Victrex has shown that it is committed to striving for such continuous improvement and we are delighted to honor it through the presentation of an award.”Victrex Polymer Solutions, a division of Victrex plc, produces high performance polymers and is committed to ensure that key assets and services are protected and available.